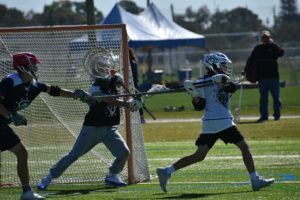 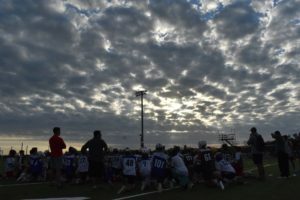 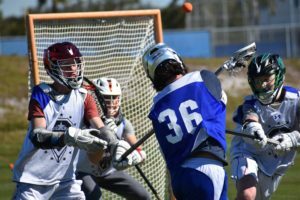 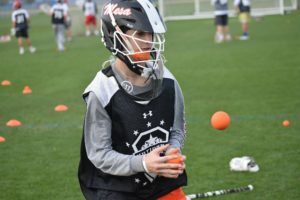 The first NLF weekend of the year brought the best 2021, 2022s and 2023s in the country to IMG Academy for the fourth annual NLF Futures Showcase. 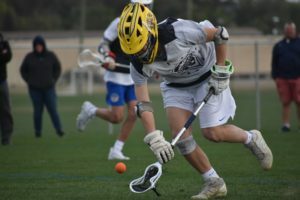 Here’s a breakdown of some of the mostly-2021 standouts from the weekend, with a handful of 2022s and 2023s. 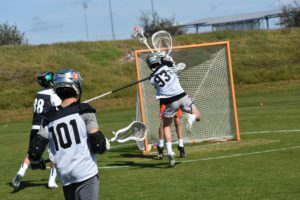 Relive some of the best sights from the weekend by clicking here for a photo gallery.